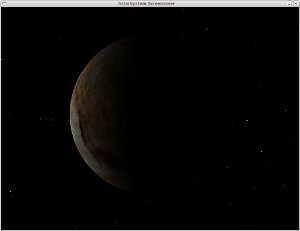 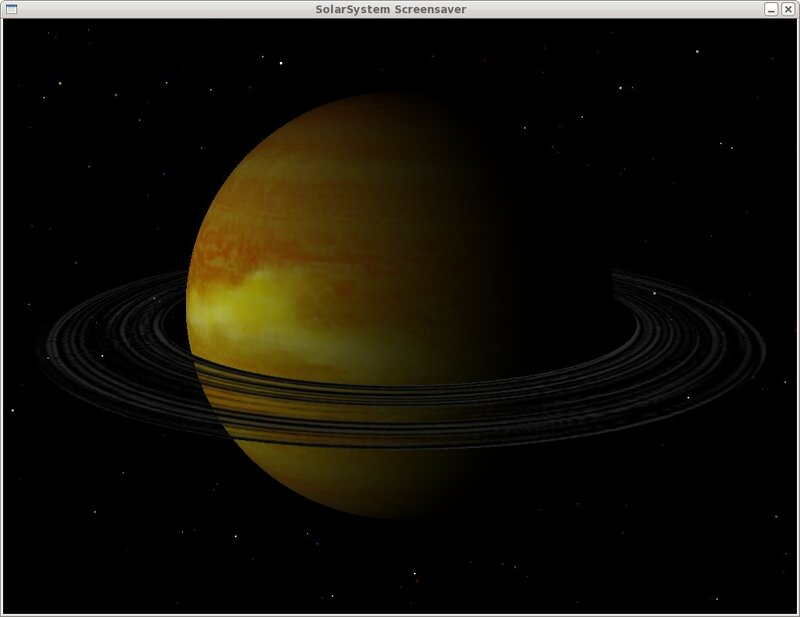 A screensaver for Linux and UNIX that displays the planets of the Solar System (inc Pluto). 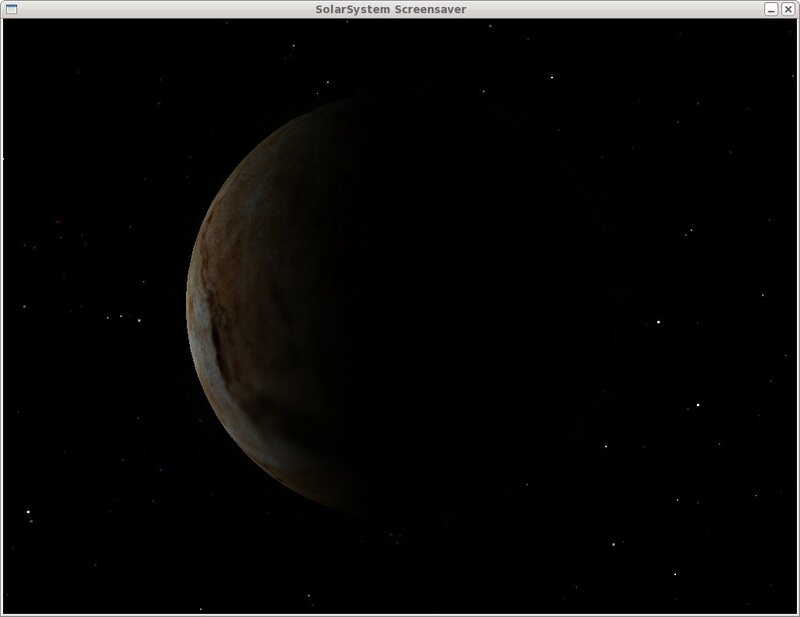 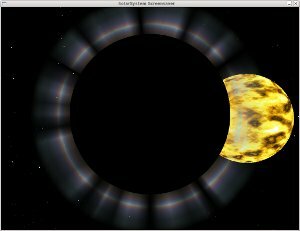 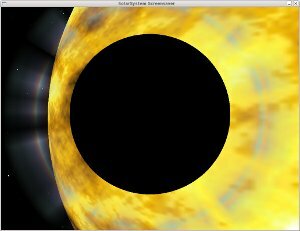 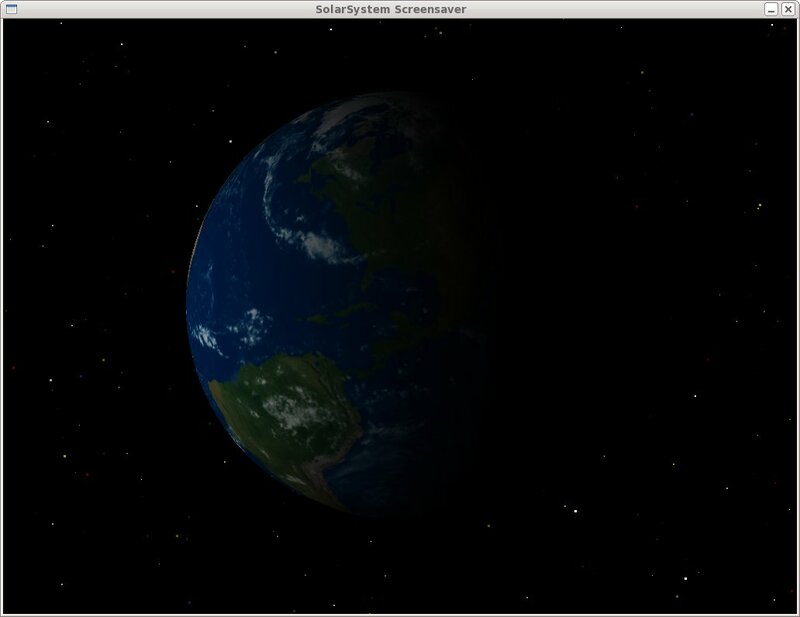 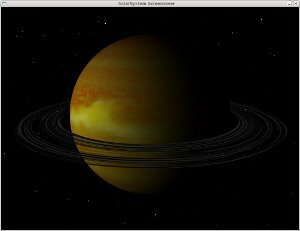 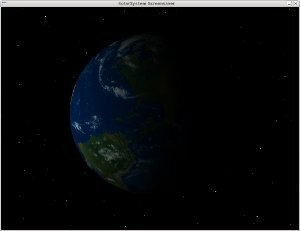 A random planet is chosen and rotated on screen against a starfield background. As the planet orbits the sun, it transitions from light into darkness and a corona effect appears.